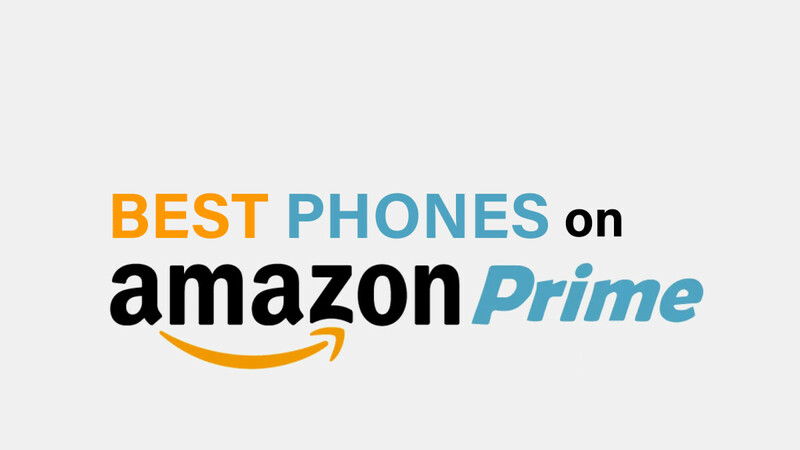 Amazon Prime has always offered sweet deals on phones for its members, though with a bit of a catch. If you went for one of the alluring offers, you'd have to put up with ads on your lock screen. This was a non-issue for some people, but many others did not take as kindly to it. Fortunately, the company has decided to stop this practice and sell the devices with pre-installed Amazon apps instead, which is a much better solution. So, if you are an Amazon Prime member, and have been holding off due to the annoying ads, now's your chance to snag a new phone on the cheap. There are currently eight smartphones available with different rebates for Prime members, and some of them may very well be worth your time and money. Check 'em out below! 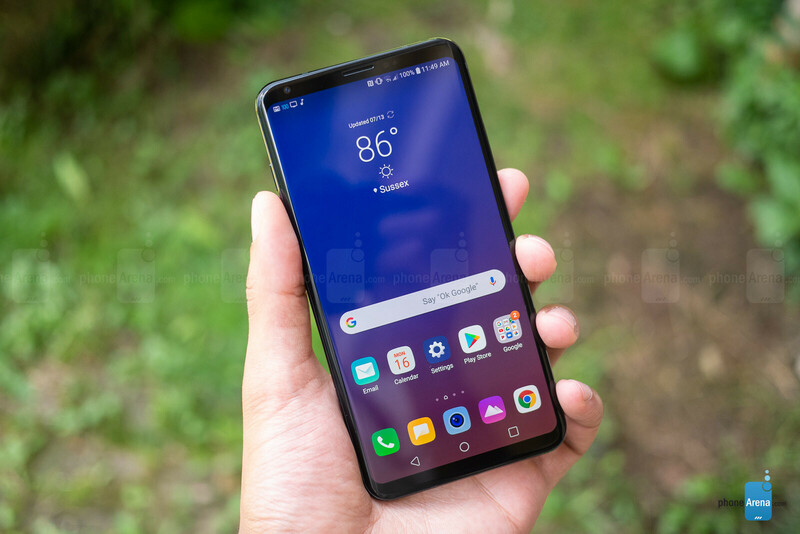 The LG V35 ThinQ is somewhat of an incremental upgrade over the LG V30S ThinQ, but a welcomed one nonetheless. It has a beautiful 6-inch OLED display, surrounded with thin bezels and encased in a metal frame with a glass back. The V35 ThinQ runs a Snapdragon 845 backed by 6GB of RAM and a 3300mAh, which means it's a great performer with a decent battery life. On the back, there's a dual-camera setup that combines a regular lens with a wide-angle shooter for stunning landscape shots. The camera hasn't dramatically improved since the V30, but the wide-angle lens now has less distortion, while the software has been tweaked for cleaner results. Of course, the fan-fvaorite quad-DAC makes a return on the LG V35 ThinQ and it does deliver great audio through the 3.5mm headphone jack. The G6 is LG's foray into the world of tall, almost-all-screen phones. The phone has a sleek design dominated by glass, with almost no bezels on the top and bottom and to the sides. LG's unique ultra-wide-angle camera makes a return on the G6, which makes the phone stand out from the rest of the dual-cam phones, most of which employ a "telephoto" lens as a supplement to the main camera. This device is also the first we've seen from LG to feature wireless charging and waterproofing. All in all, the G6 looks good and performs well, but it's actually powered by the Snapdragon 821, which is still an alright chipset, but was "last year's model" when the phone launched in 2017. It may have a "plus" in its name, but the LG G6+ doesn't look much different than the G6. It doesn't have a larger screen, as often the "plus" name denotes, or a bigger battery. The LG G6+ has the same Snapdragon 821 processor and 18:9, 5.7-inch LCD that you'll find in the regular G6. The main difference between the two is that the G6+ comes with 128GB of internal memory, whereas the regular G6 has only 32GB. Audiophiles may, however, point out another differentiating factor between the two that tips the scale in favour of the G6+, and that's the 32-bit hi-fi quad DAC that LG decided to pack in the "plus" model. 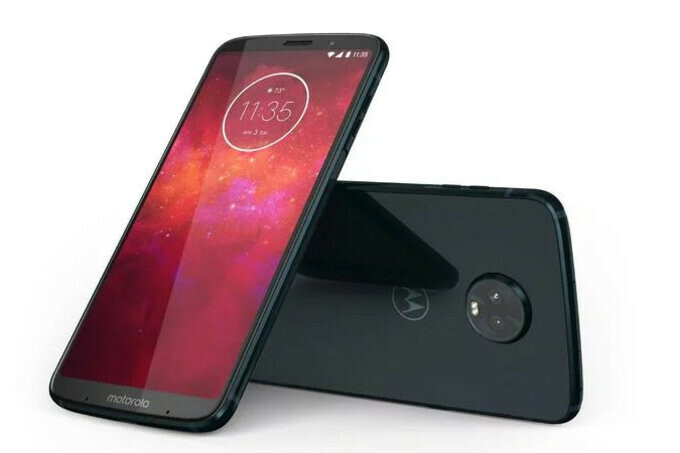 The Moto Z3 Play is the latest in the line of affordable Moto Mod-compatible devices. Succeeding last year's Z2 Play, the Z3 has better design and is notceably snappier. It is, however, a bit thicker, while not improving things much on the battery front and does not sport a 3.5mm headphone jack like last year's model did. Still, it features a faster Snapdragon 635 CPU inside and does, indeed, look pretty nice (especially considering the price point). The front-facing camera has also been improved, bumping the resolution from 5MP to 8MP, while the main camera module now sports two snappers for portrait mode (a.k.a bokeh) shenanigans. The Moto Z3 Play is now on offer with Amazon Prime for $50 off MSRP. The Moto X series isn't what it used to be. Since Lenovo’s acquisition of Motorola's smartphone business, the once-high-end Moto X lineup has been demoted to a mid-range ranking, overtaken by the Z series as the Moto brand's top smartphone selection. But last year's Moto X4 is intriguing nonetheless. In a nutshell, it is a mid-range handset with premium looks – one that just barely eclipses the G series’ spec sheet, but stands out with its fancy construction, dual-camera setup, and IP68 water resistance. It's currently going for $279.99 with Amazon Prime (down from $399.99), which is a good price for the package. The Motorola Moto G6 offers a great bang for your buck. It sports a metal-and-glass design with a curved back for a comfortable in-hand feel. The display is a 5.7-inch, 18:9 panel with a 1080 x 2060 resolution that delivers sufficient brightness, although it isn't superb for outdoor use during sunny days. The Moto G6 is powered by the Snapdragon 450 chipset, has 4GB of RAM, 64GB of expandable on-board storage, and a 3000 mAh battery, which delivers surprisingly good screen-on time. The Moto G6 is now available through Amazon Prime for $15 off its usual price.